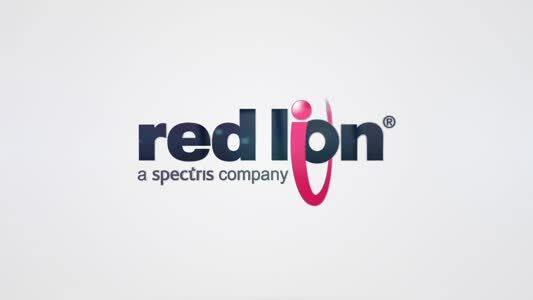 IoT Breakthrough, an independent organisation that recognises the top companies, technologies and products in the global Internet of Things (IoT) market, has announced Rockwell Automation as winner of the 'Overall IoT Company the Year' award in the global 2019 IoT Breakthrough Awards program. 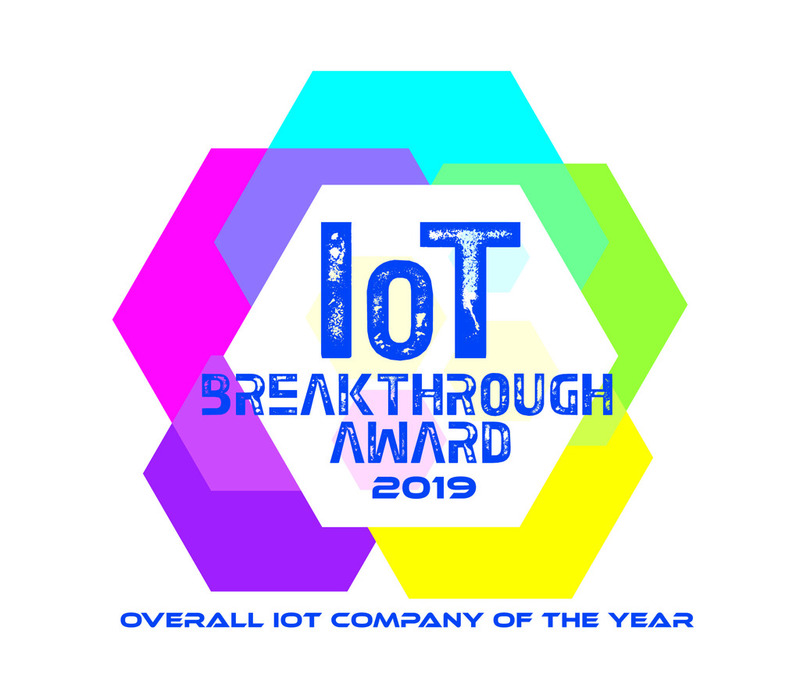 The mission of the IoT Breakthrough Awards program is to recognise the innovators, leaders and visionaries from around the globe in a range of IoT categories, including Connected Home and Home Automation, Industrial and Enterprise IoT, Smart City technology, Connected Car and many more. This year’s program attracted more than 3500 nominations from companies all over the world.